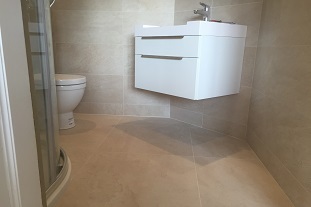 All types of tiling work are undertaken by us. Plastering or screeding is sometimes needed before tiling. To see our plastering webpage click here. Having a registered company in Belgium allows us to give a 15% VAT reduction on the purchase price for all items, and materials bought for renovation work, and any home improvements. 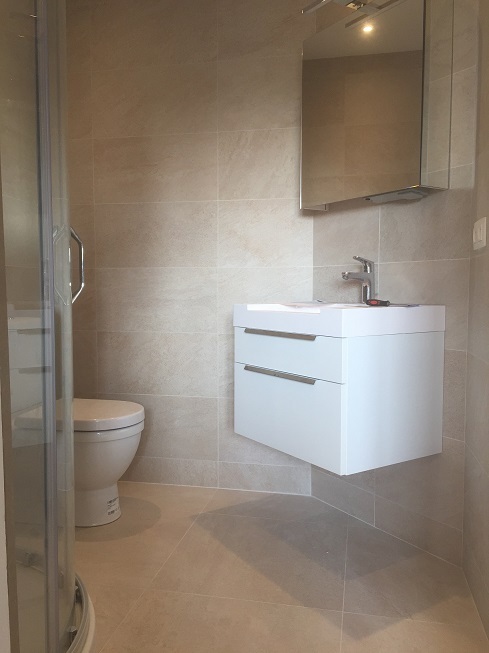 Anything bought for a new project including bathroom, and kitchen installations are all priced at 6% VAT.